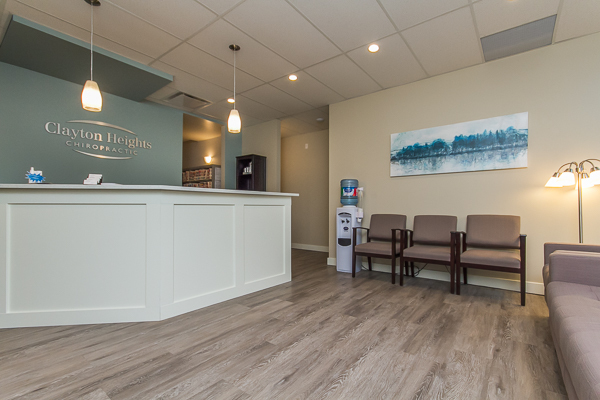 Clayton Heights Chiropractic has been serving clients in Cloverdale and surrounding areas since 2009. 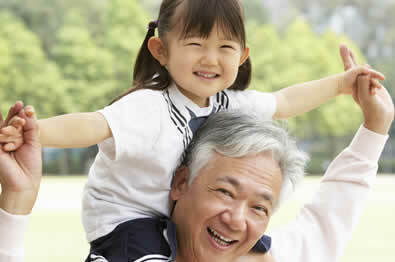 We are proud to provide relief and wellness care to a wide range of clients. We believe that chiropractic care combined with massage therapy is the pathway to overall spinal health and well being. Use our online form to contact us and make a request to book an appointment at our clinic. 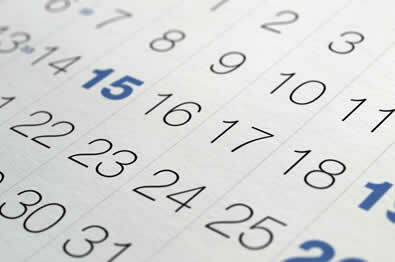 Looking for location details and hours of operation for Clayton Heights Chiropractic? 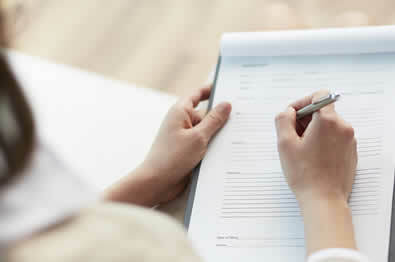 Access our New Patient form as well as WCB and ICBC forms in this section. Want more information on fees? A current listing is here.